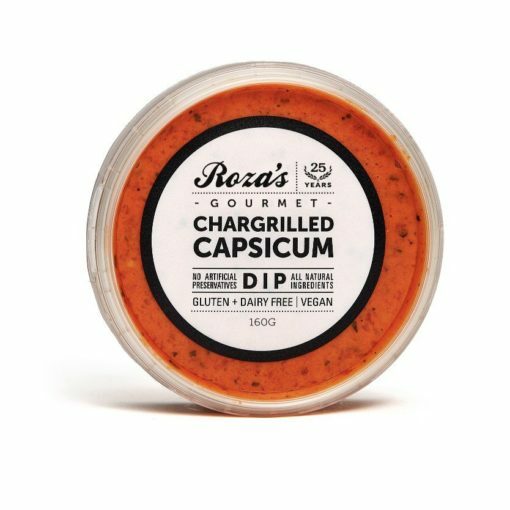 Our Capsicum dip is a rich salsa style, loaded with fresh ingredients: chargrilled capsicums, sundried tomatoes, onion, fresh parsley, toasted cumin seeds, and lime. 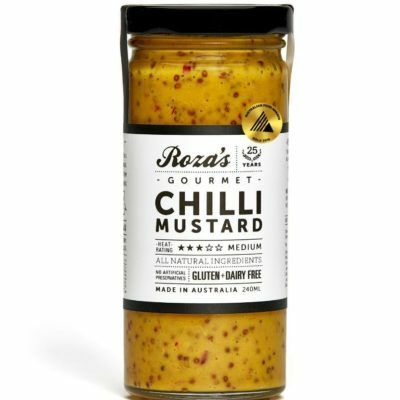 Fantastic as a spread on all breads, or dilute with citrus juice to make a zesty guilt-free dressing for your salads and vegetables. This is our lowest fat content product in the range. 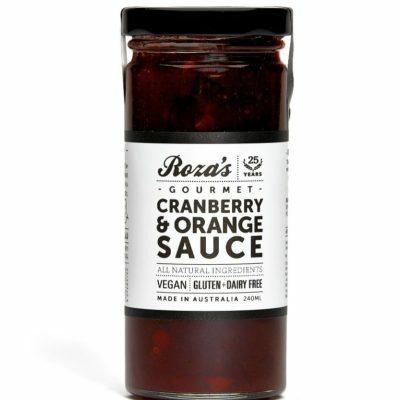 It also has no added sweetener, and is dairy free, vegan, and generally healthy and delicious! Chargrilled Capsicum, Sundried Tomato, Onion, Fresh Garlic, Fresh Parsley, Lemon Juice, Cumin, Cracked Pepper, White Vinegar.